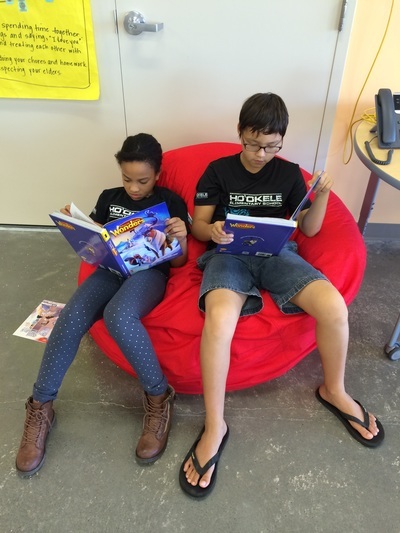 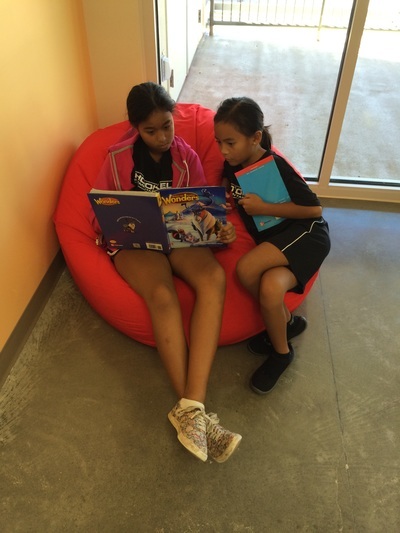 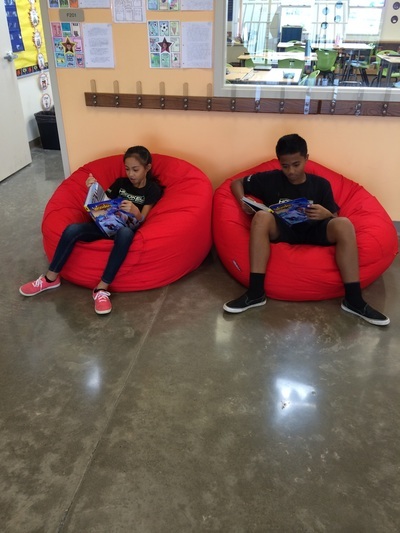 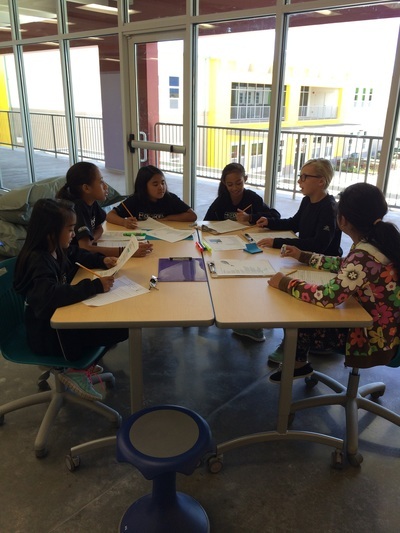 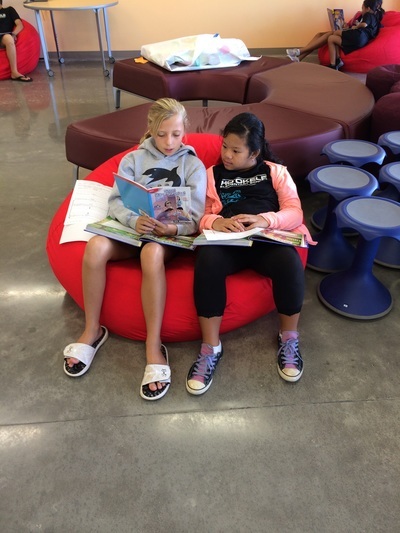 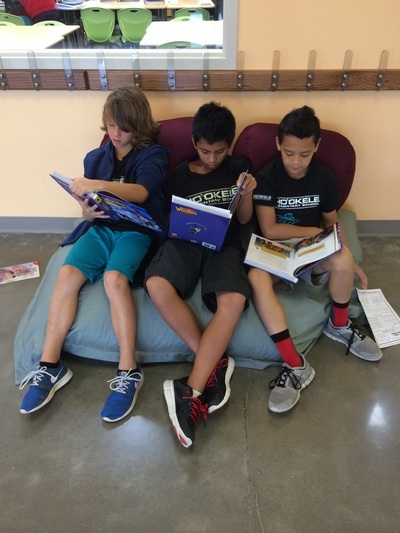 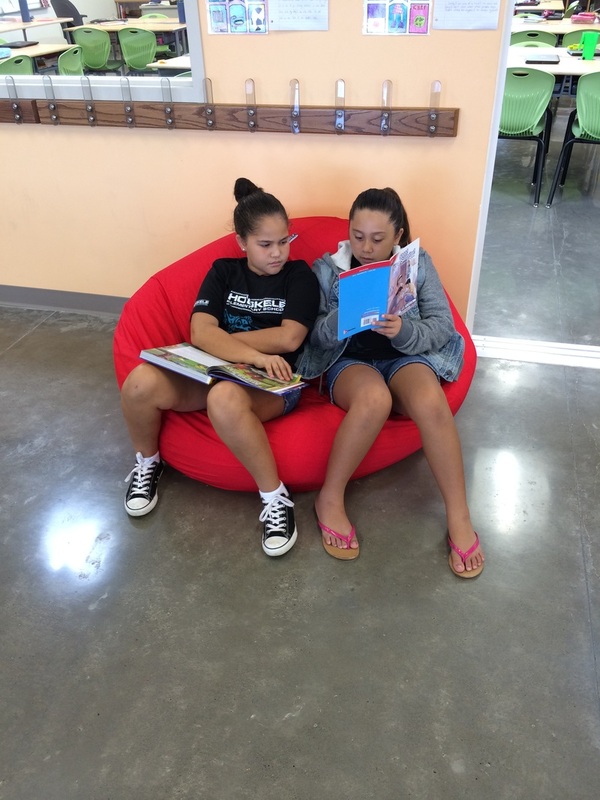 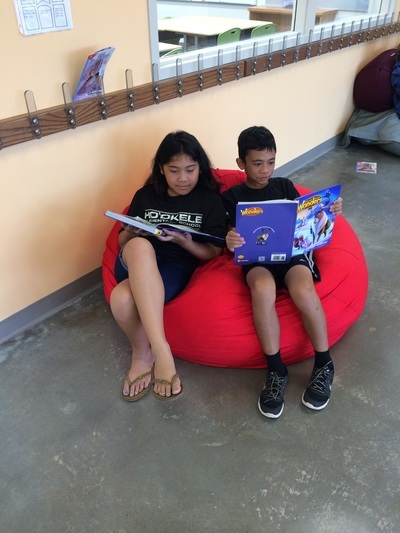 The Learning Hub is a dynamic learning environment designed to promote communication, collaboration, and creativity. 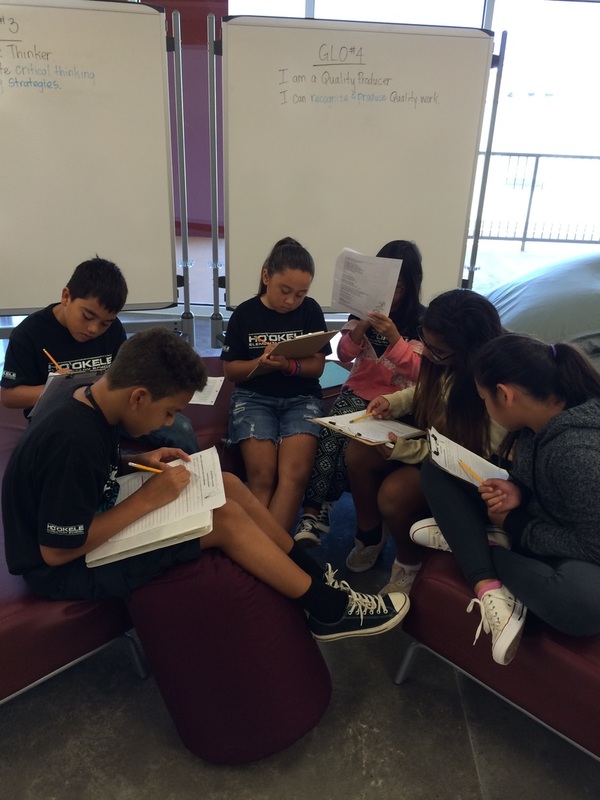 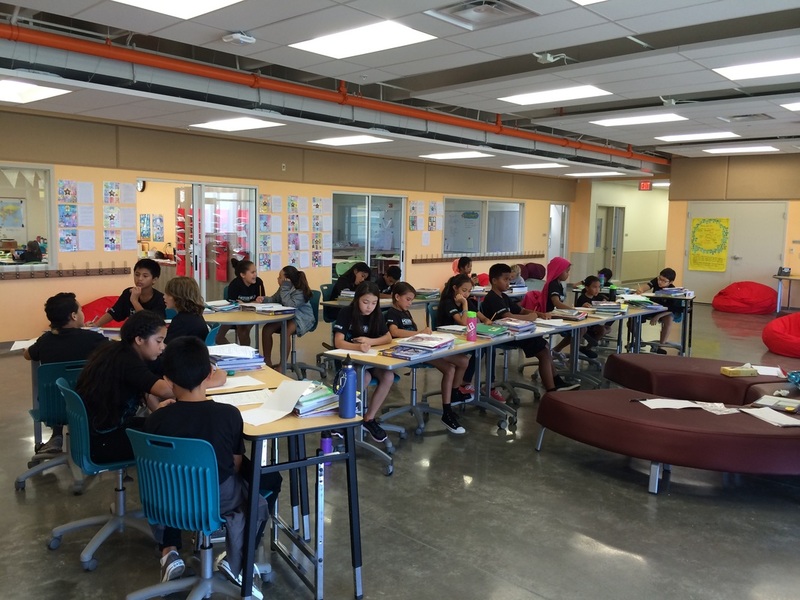 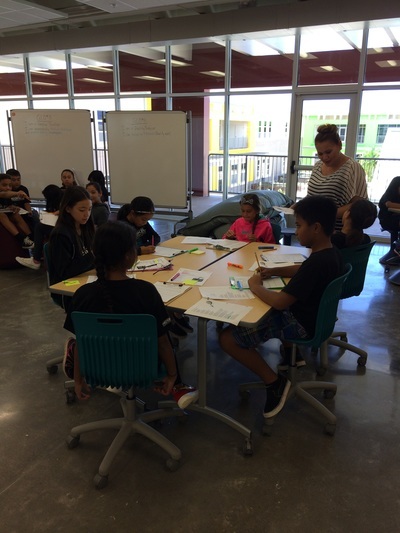 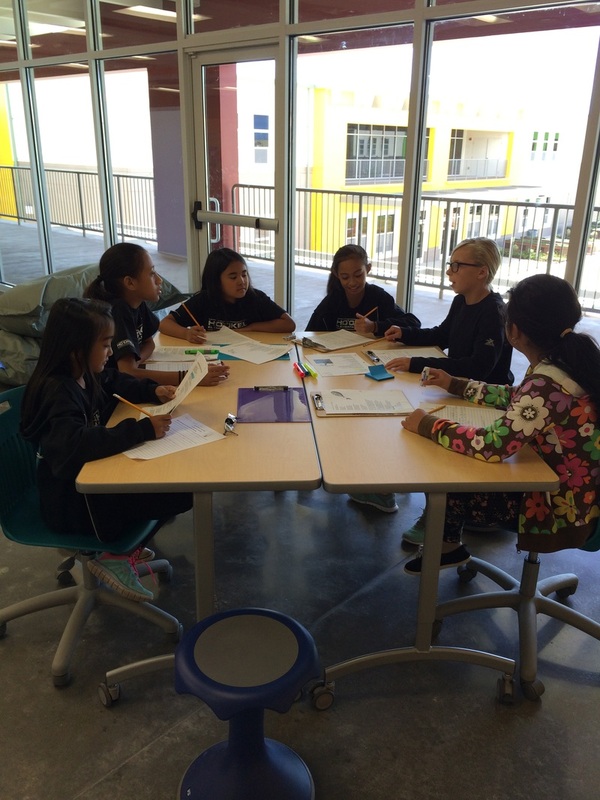 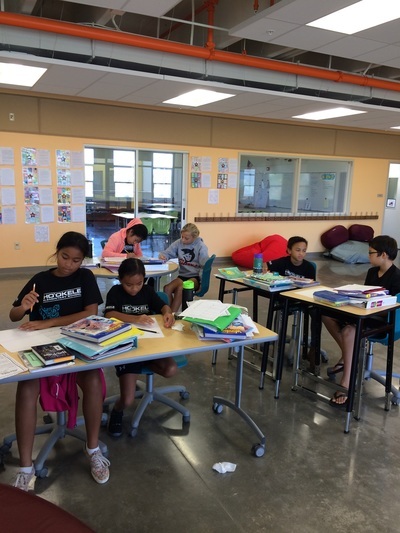 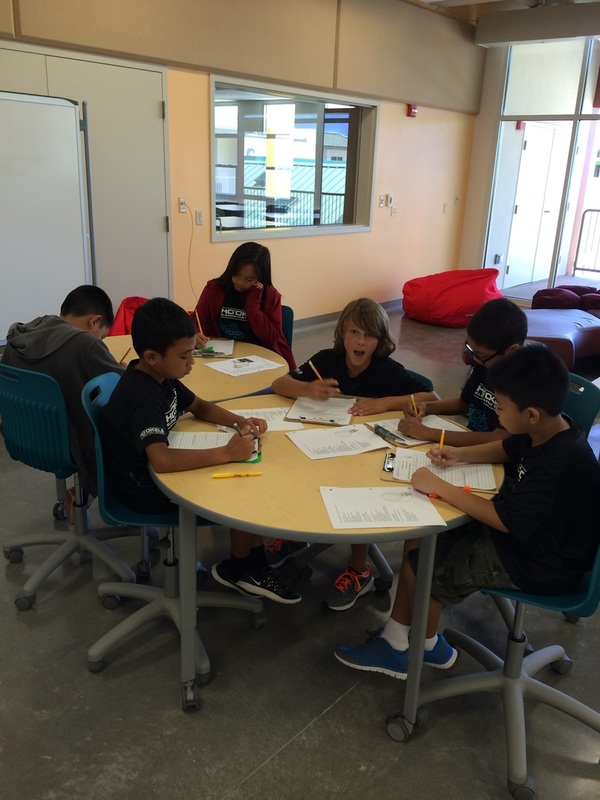 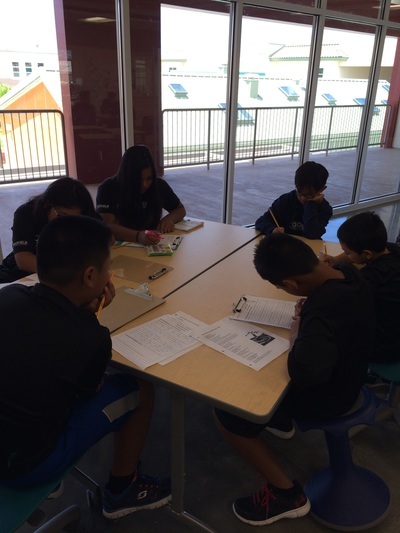 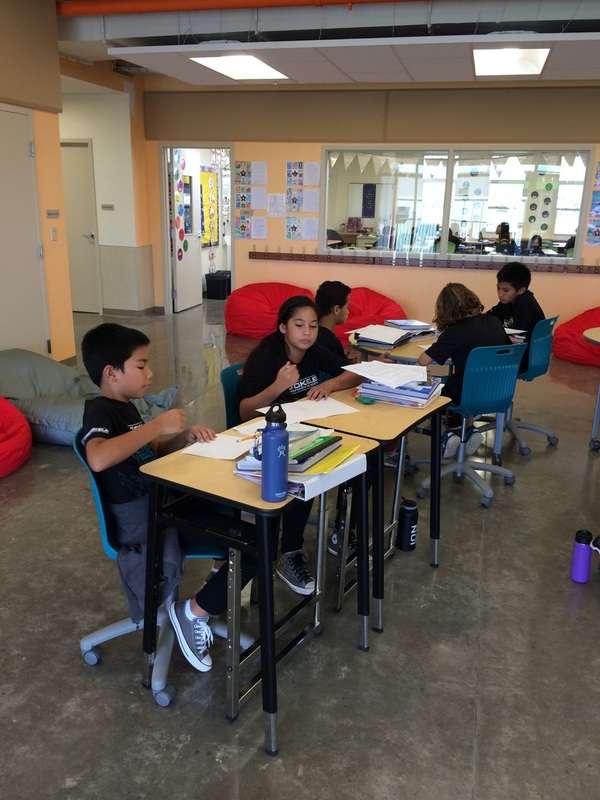 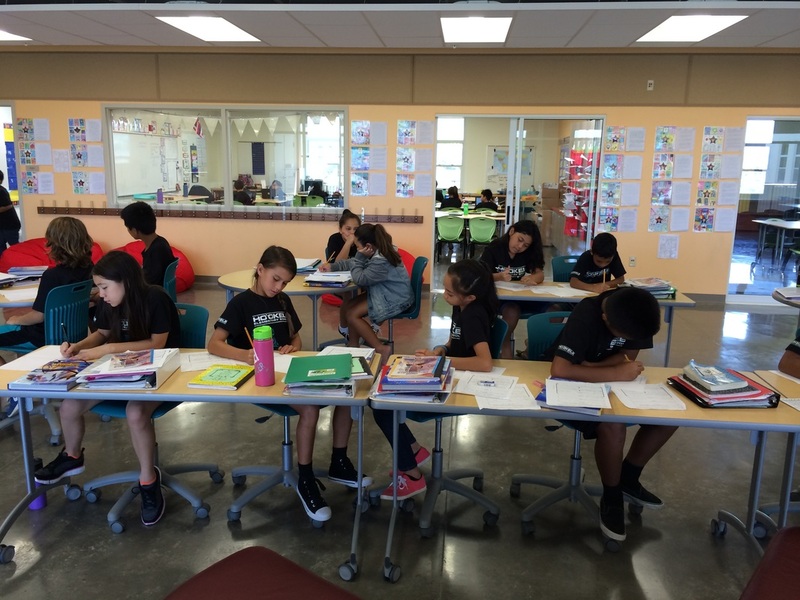 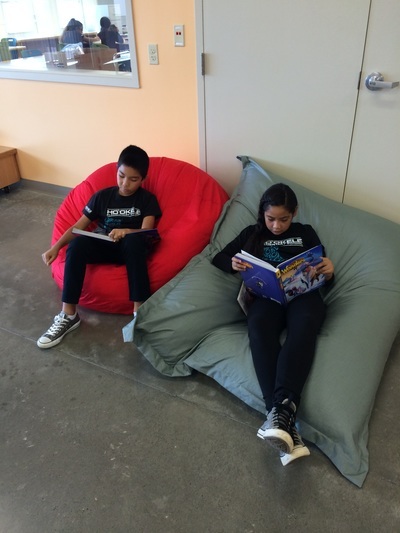 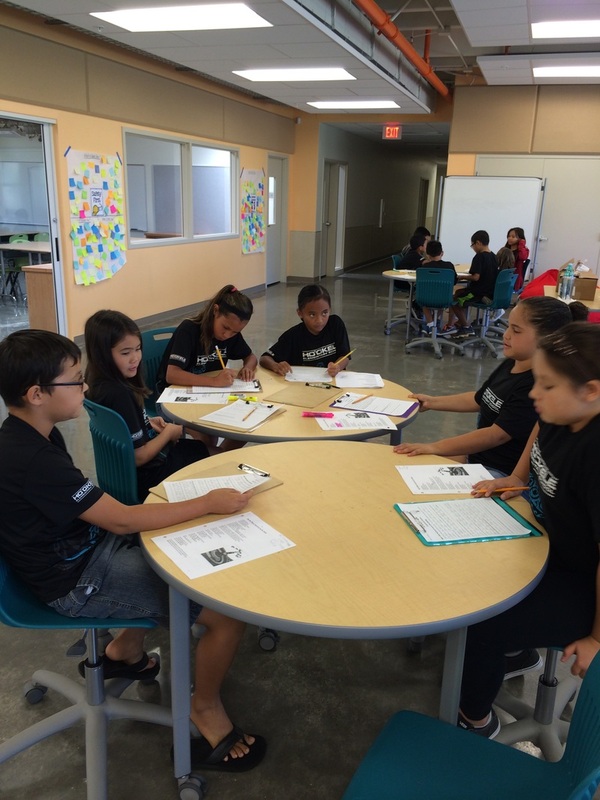 The students use this special space when they work in pairs, groups, or when they are being taught in smaller groups. 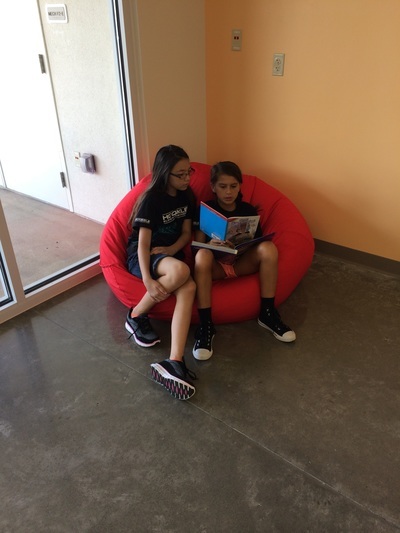 The students love their Hub!